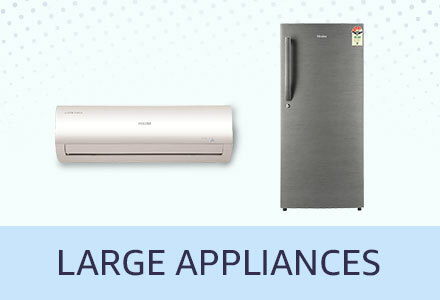 Get 5% cashback on SBI bank Credit Card EMI on purchase of select products from April 22, 2019 to April 24, 2019. 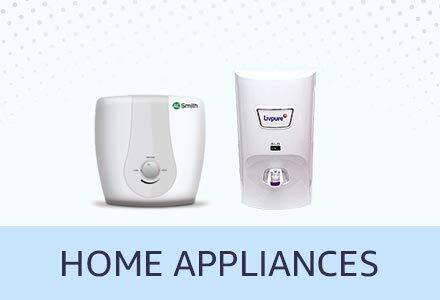 Please check Product Page to confirm the offer eligibility. 3. 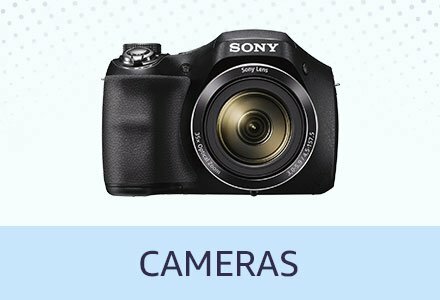 What is the minimum transaction size for cashback? 6. 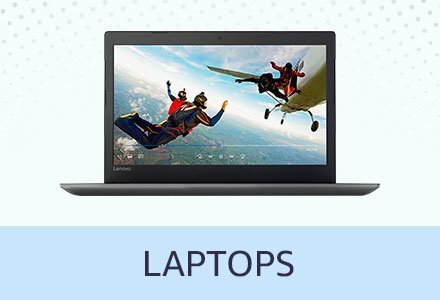 Can I avail cashback on card payment for cash on delivery order? Are net Banking transactions also included in this Offer? 9. 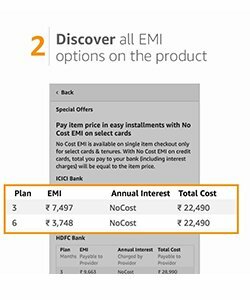 My payment failed while placing the order, will I be eligible for the cashback? 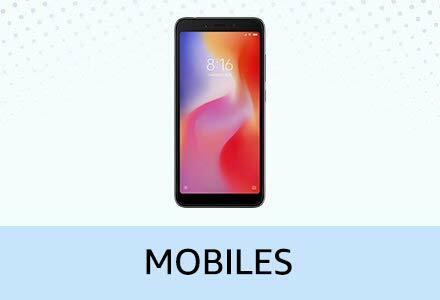 This offer ("Offer") is provided by State Bank of India ("Bank") facilitated by Amazon Pay (India) Private Limited, and made available on www.amazon.in, the mobile application and mobile site thereof (collectively "Amazon.in") by Amazon Seller Services Private Limited. 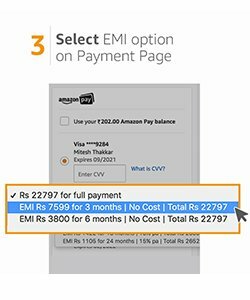 (Amazon Pay (India) Private Limited and Amazon Seller Services Private Limited collectively referred to as "Amazon"). All residents of India holding a valid and current credit card issued by the Bank ("Card") are eligible to avail the Offer ("Cardholder"). This Offer is valid from April 22, 2019 to April 24, 2019 ("Offer Period"), or until stocks of the Products (defined below) made available by the sellers on Amazon.in last, whichever is earlier, unless revoked or extended by Amazon (in its sole discretion) or revoked by the Bank, without any prior notice and without liability. 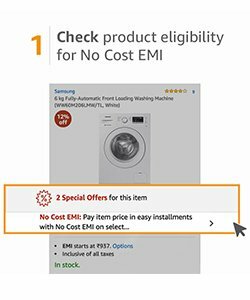 Under this Offer, any Cardholder who, during the Offer Period, makes a transaction of INR 12500 or above using his/ her SBI Credit Card ("Card"), on www.amazon.in or the mobile application/ mobile site thereof (collectively, "in"), irrespective of the number of transactions (“Offer”), and makes the payment of the purchase transaction (of the Product) using the Card(issued by the Bank), and by availing the equated monthly installments (EMI) facility, will be entitled to receive a cashback of 5% (five per cent) of the list price of the Product (as determined by the relevant seller). 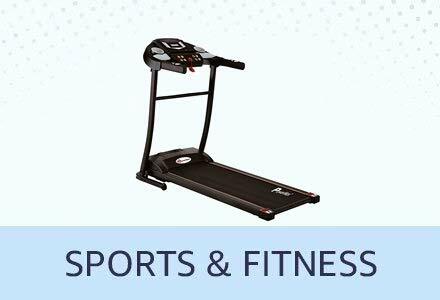 Cardholders need to check the offer eligibility on the Product Page. Each Cardholder can avail a cashback of INR 1500 (Indian Rupees one thousand five hundred only) per Card under this Offer, irrespective of number of purchases during the Offer Period. 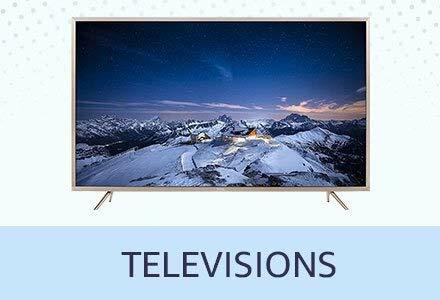 The Offer is valid on multiple purchase transactions for the Products during the Offer Period, subject to a minimum transaction amount of INR 12500 for each such transaction made by the Cardholder. This Offer will also be applicable on purchase of Products by Cardholders under an exchange offer (if available on the Product(s)). For the avoidance of doubt, it is hereby clarified that the cashback amount of 5% (five percent) will be provided to Cardholders under this Offer on the net value paid on such transaction i.e. the price paid by Cardholders after the exchange offer has been availed, provided such value should be a minimum of INR 12500. 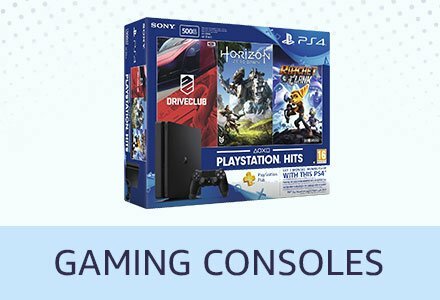 The cashback amount provided to eligible Cardholders under this Offer is being funded by the Bank, to the total exclusion of Amazon. The relevant amount of cashback will be credited in eligible Cardholder's account by SBICPSL by July 24, 2019.